Are you new to Photoshop? 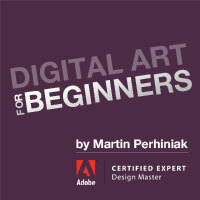 Have you been trying to teach yourself the basics of Photoshop but have found the amount of educational material available on the net a bit overwhelming? 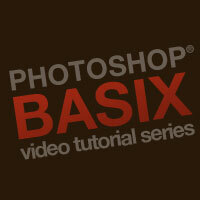 Photoshop Basix, by Adobe Certified Expert and Instructor Martin Perhiniak, is a series of 25 short video tutorials, around 5 - 10 minutes in length that will teach you all the fundamentals of working with Photoshop. Photoshop is an excellent tool for manipulating photographs but it can also be used as a means to create stunning works of art. The right text effect can be one of the most important elements in any design or illustration. 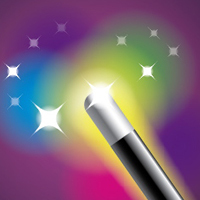 Often text effects involve an interesting combination of unique vector tool usage, artistic innovation, a designers eye for font choice, drawing skills, and an illustrator's touch. In this Creative Session, take your text to the next level with these vector text effect tutorials. 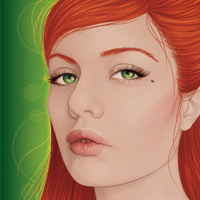 Photoshop Tutorials For Beginners is a collection of some of the very best material we have to help those who are new to Photoshop learn the basics. Icons can range in level of detail, from the simple and symbolic, to those with realism and intricate detail. In either case, they need to be metaphorically meaningful and instantly recognizable. They have to communicate at a glance. 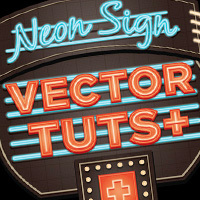 We've assembled the best tutorials, articles, and resources we have on icon design here on Vectortuts+ into this Creative Session. Learn how to create functional and beautiful vector icons that will fit seamlessly within your designs.